MudFest is down and dirty and one of the biggest events to hit the south. Here’s where you’ll find vehicles (typically four-wheel drives) driving through a pit of mud or a track. Drive the entire distance of the pit and you’re the winner. If several participants travel the entire length, the truck that crosses the pit first wins. The American Mud Racing Association and the National Mud Racing Organization (NMRO) oversee and govern the sport. Then there’s MudFest for “vehicles” of the two-legged kind. Across the country, people of all ages compete on a mud-run obstacle course across challenging terrain. It’s great fun and a great workout. Yet, whether on foot or four wheels, MudFest is potentially a hotbed of danger. An 11-year-old boy was killed after an ATV accident at Wright MudFest in southern Illinois in 2016. That same year, four people suffered traumatic injuries at the Okeechobee Mudding event in Florida. The list of hazards detailed on the waiver signed by participants is daunting. It runs the gamut from strains, sprains, broken bones and musculoskeletal injuries, including head, neck and back injuries, to cuts, abrasions, bruises and cardiac-related illness. 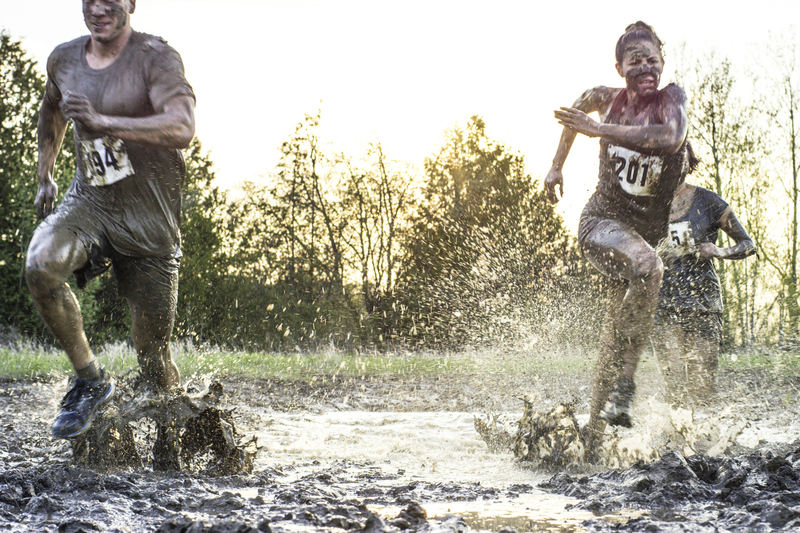 The owners of any MudFest or mud race event would be wise to go well beyond the waiver to protect themselves. Specialty liability insurance from XINSURANCE can help ensure your business remains free from financial harm. XINSURANCE has decades of experience writing insurance for the recreational industry, from Colorado river runners and guides, to MudFest — anything that has “fun” written all over it. Even you’ve been canceled or denied coverage, or you’ve filed bankruptcy or perhaps you’re growing too fast, XINSURANCE can help. So no matter the risk or history, you can rest easy we have you covered this MudFest — and every MudFest! For more information about XINSURANCE, contact us.